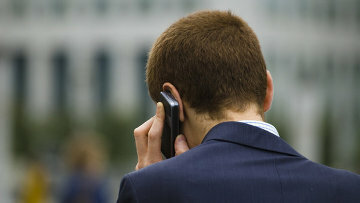 Russian government proposes its amendments to bill on abolishment of mobile roaming | Russian Legal Information Agency (RAPSI). MOSCOW, November 7 (RAPSI) – Russia’s government has prepared amendments to the bill abolishing mobile roaming inside the country’s territory. According to authors of the amendments, these changes specify obligations of mobile operators. Lawmakers filed the draft law on abolishment of national roaming with the State Duma in the summer of 2017. These changes would affect the communications law.